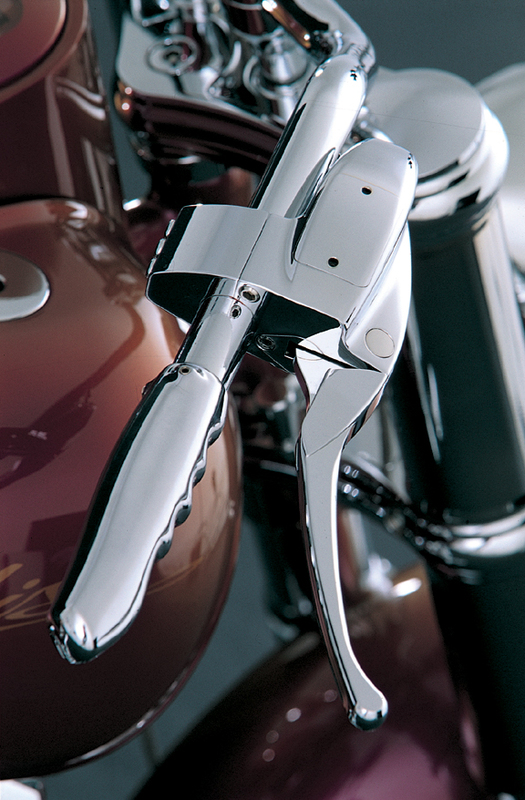 3D Internal Throttle Grips are radial machined out of billet aluminum and can be mounted only on 1″ internal throttle devices. 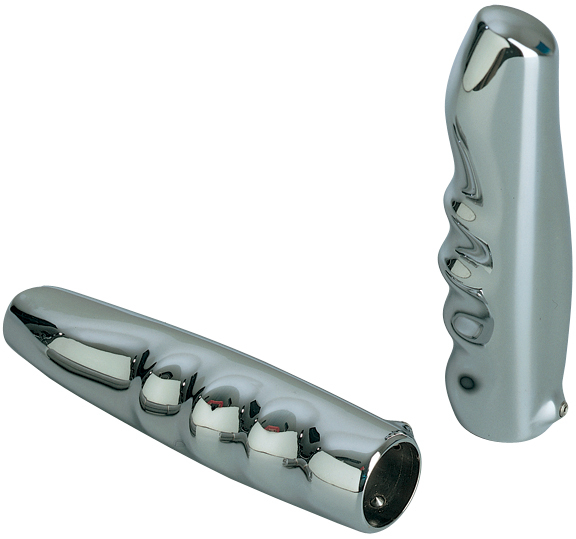 These unique chrome motorcycle grips feature a very distinctive design and perfectly match our 3D Motorcycle Hand Controls, 3D Custom Motorcycle Mirrors and 3D Custom Forward Controls. 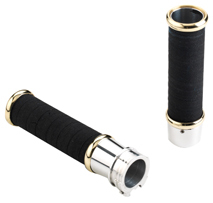 These internal throttle grips fit on all 1″ diameter motorcycle handlebars and are sold in pairs. 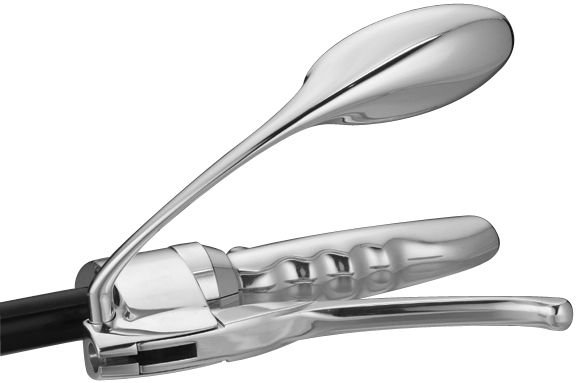 They work perfectly with our Internal Throttle Assembly.